The Forbidden City located at the heart of Beijing is one of China’s most well-preserved historical sites, dating back to 1420. 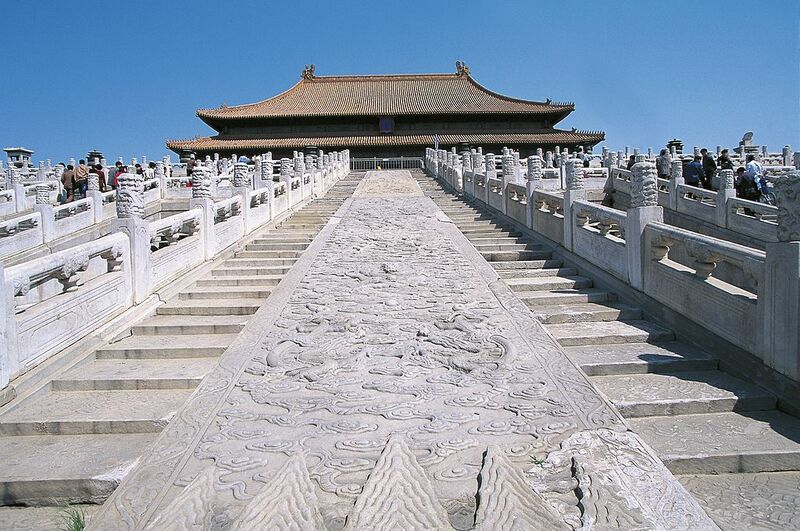 It was constructed as a home for emperors and is a must-see for anyone who pays a visit to China. 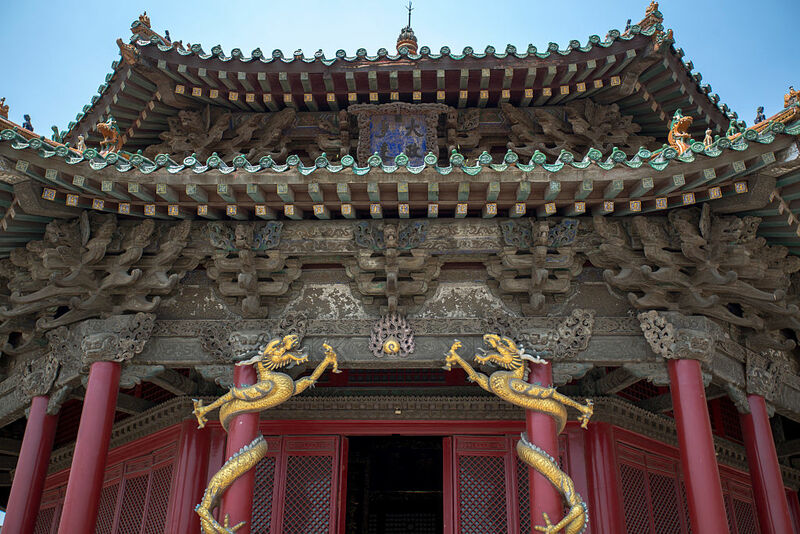 For over 500 years, these palace grounds served as the center for the Chinese government and housed 24 different emperors that ruled the country. 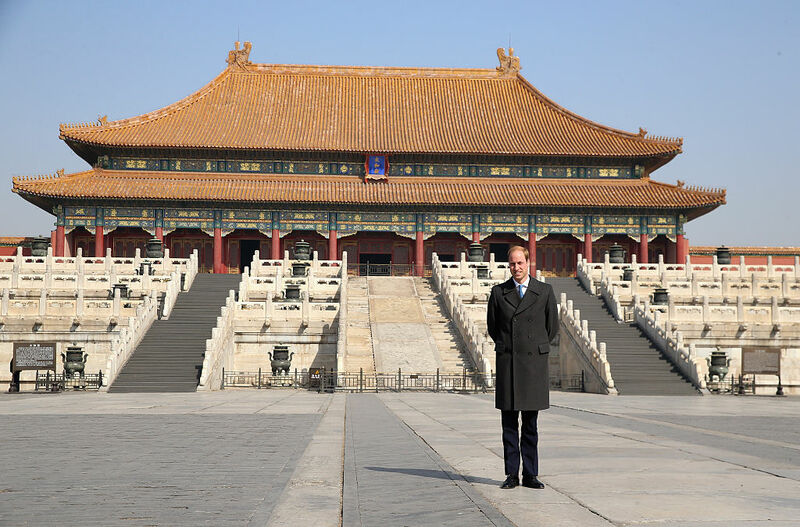 The artwork and history within its 26-foot high walls are truly amazing and protected by a 171-foot wide moat, the Chinese people took every precaution to keep their emperor safe. 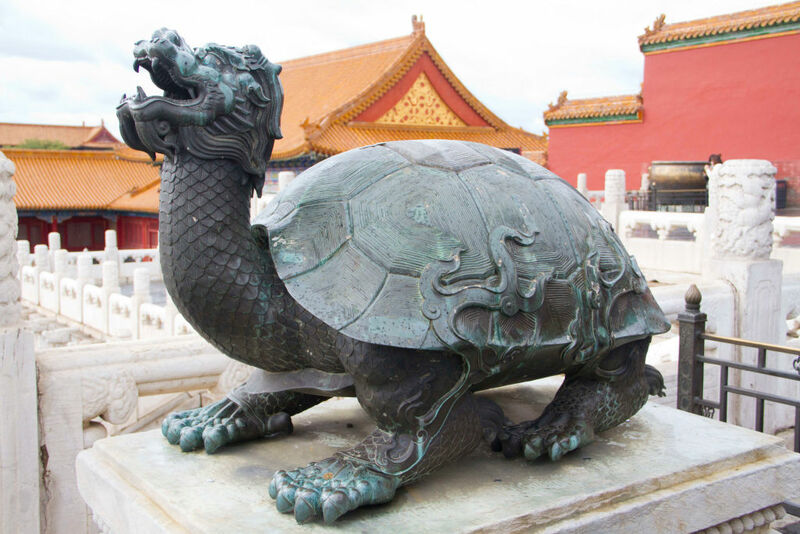 Take a look inside the awe-inspiring Forbidden City. 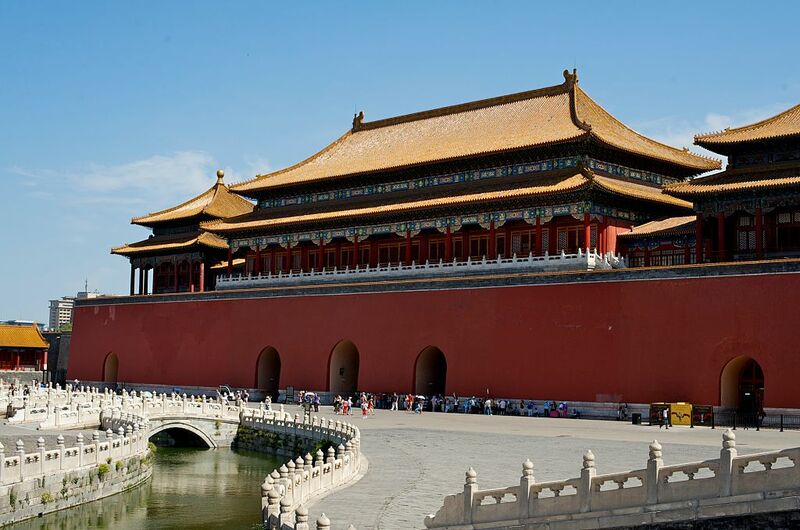 The Forbidden City is a palace complex that spans an incredible 7,750,000 square feet. In comparison, it’s three times the size of the Musée du Louvre located in Paris, France. It took about one million laborers to finish this masterpiece, which was built between 1406 and 1420. It includes 980 buildings, over 90 courtyards, and more than 8,728 rooms. This is easily the largest imperial palace. Not even a full day here will allow you to soak in everything. The Forbidden City houses a massive collection of well-preserved medieval wooden structures and it’s nothing short of a masterpiece. Each structure features incredible details that may go unnoticed by many visitors. 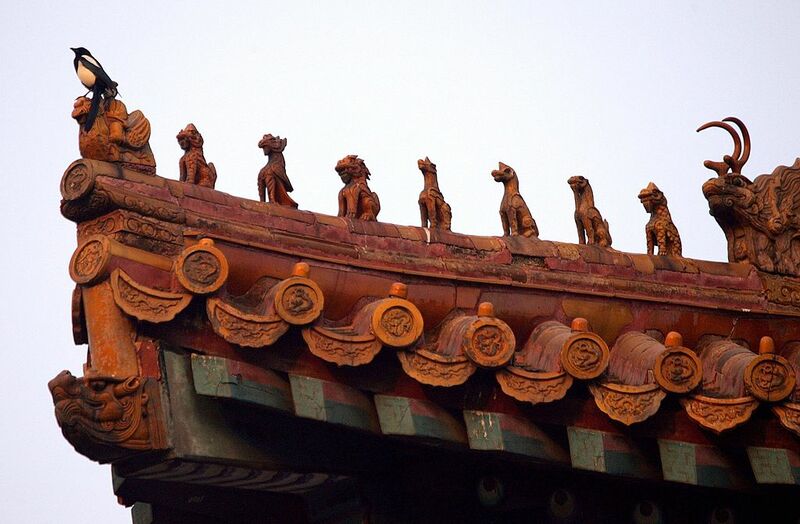 Along the roof ridges are rows of propitious animal statues like lions, dragons, and phoenixes. These invoke good fortune and prosperity. Every gate on the property except one have a nine-by-nine array of gilded door-studs as part of the decoration. The number nine represents supremacy in Chinese culture. 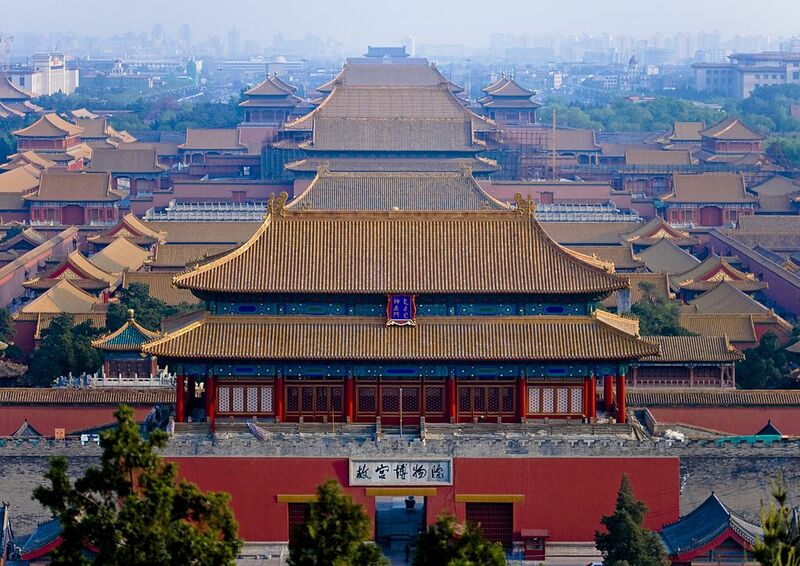 Within the Forbidden City is the ceremonial Outer Court and residential Inner Court. The Inner Court is full of trees, but the Outer Court has none. Why did they do it this way? There is no concrete proof as to why, but there are theories. Some say a lack of trees would give assassins nowhere to hide, giving clear lines of sight for defensive purposes. Another theory is that the trees would overshadow the majesty of the area. The third emperor of the Ming Dynasty, Yongle, started construction of the incredible palace in 1406 and it was completed in 1420. Between then and 1644, 14 Ming emperors were in power until the Manchus took over. 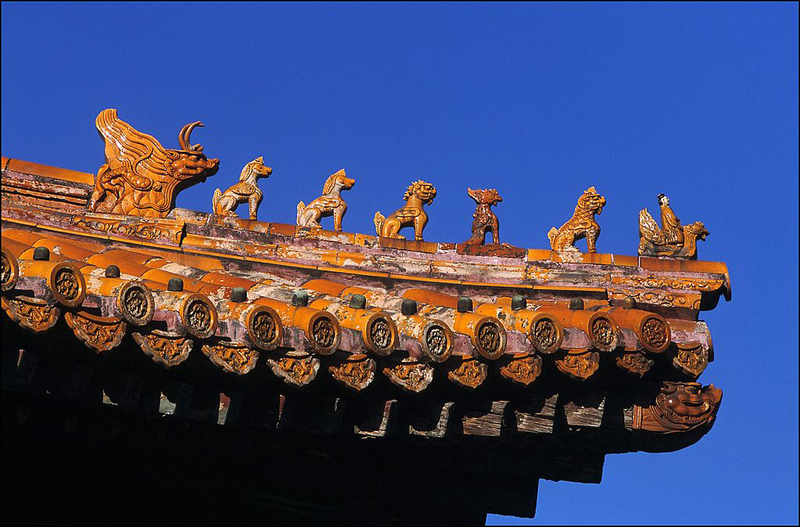 When the Qing Dynasty had come into power, the capital was Shenyang, but they moved it back to the Forbidden City. 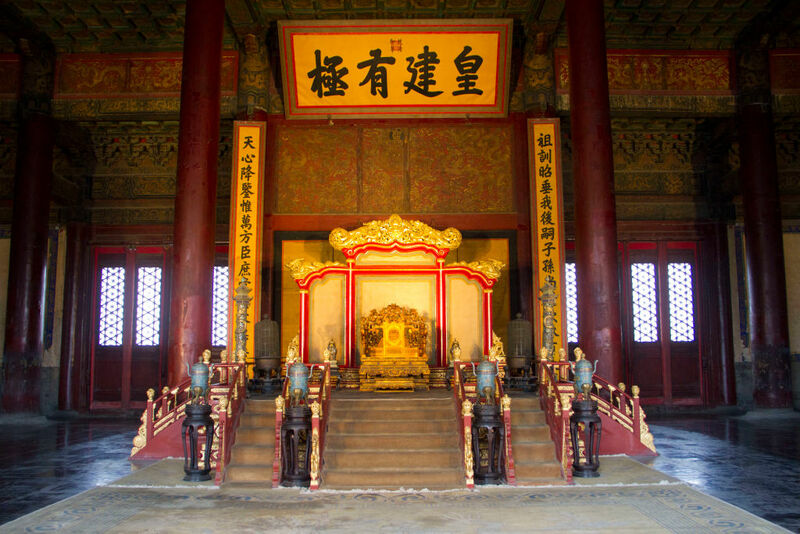 10 Qing emperors ruled from that point until the creation of the Republic of China in 1912. If you’re going to the Forbidden City there is one thing you must do. It isn’t anything too bizarre, it’s something that will make the the experience that much better. You must visit Jingshan Park! At this park, you can get a hilltop view of the whole complex! It allows you to see just how large the Forbidden City is. It’s only a few minutes walk from Forbidden City, so it’s a great way to end a tour. Remember how we said there are more than 8,728 rooms? Well, each of those rooms holds decorative statues. Over time, the status and importance of the rooms can increase, and more statues are added. The maximum number of statues a room at the Forbidden City can reach is 10. If you come across a room with this many statues, you know that it is very valuable. You are in the presence of greatness. The Chinese are very intentional with their actions. That goes for pretty much everything they do but especially when paying homage and showing respect. As far as construction goes with these buildings, there is a theme. Around 90% of the roofs have a glazed yellow tile finish to them. What’s the reason behind the color yellow? Well, yellow used to be the official color of Chinese Emperors, which also symbolizes heroism. See, even the smallest designs at the Forbidden City are done with intention. 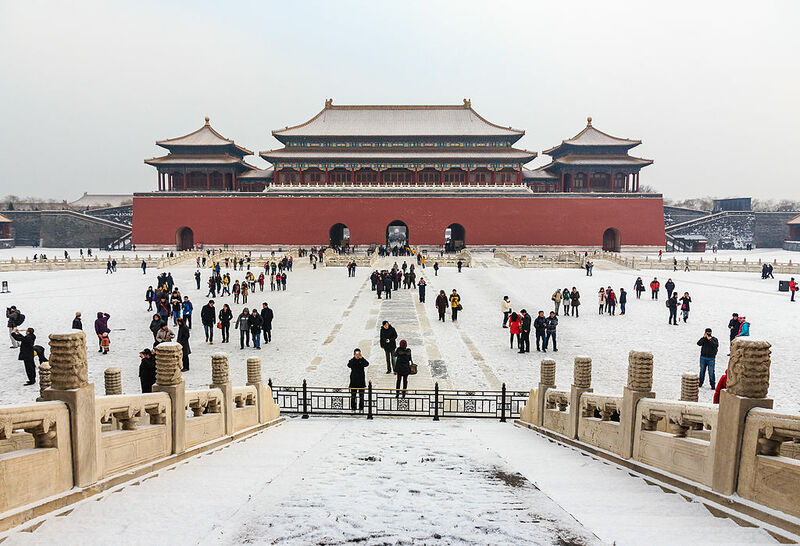 There were a large number of giant stones mined and transported to China for the construction of this majestic palace back in the 15th and 16th century. These stones were massive. How big were they you ask? The heaviest one that earned the name of Large Stone Carving, weighs over 220 tons. Before it was carved, it weighed more than 330 tons. That’s an absurd amount of weight to be dealing with back then, so we can imagine this was tough. The Chinese Emperors and everyone involved in the construction of the Forbidden City were some clever folks. They weren’t out there using wheeled carts to move those massive stones, not at all. What they did was more genius than that. The 300-ton marble carving outside of the Supreme Harmony Hall that you see in the picture had a unique traveling path. What they did was slide the heavy stuff along artificial ice paths! Do people still do that? If something has a moat, then that’s one way of telling when it was built. Moats aren’t common anymore but were widely used beginning in 1066 when building castles. As far as the moat around the Forbidden City goes, its moat is 171 feet wide and surrounds the whole city. Invaders would have a tough time trying to sneak onto palace grounds without getting wet if they didn’t go through the front. At one point in time, the Forbidden City was accurately forbidden. It housed the emperor and required maximum security and few trusted people within its walls. When the Ming and Qing dynasties were in power, the City was off limits to commoners. Only imperial families and government officials who got an invite could go within its walls. Officials were required to wait outside the Meridian Gate around 3 a.m. to be allowed to enter for work. Even though it would take you more than just one day to attempt to see everything, there’s more. That’s right, only 60% of the Forbidden City has been open to the public. However, there’s a current repair going on (that could last until 2020) that will open up over 80% of the palace to become accessible to the public. The museums who are tasked with restoring the palaces have quite a big job. 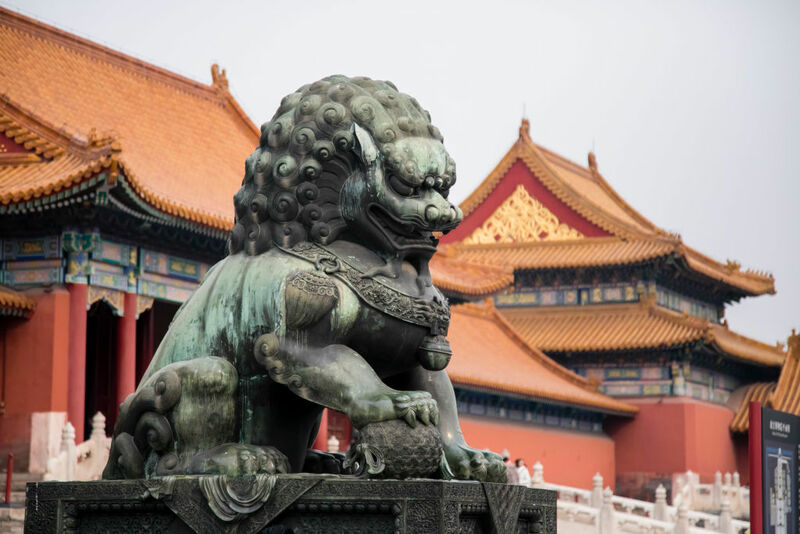 Having been around for such a long time and being a huge part of the past dynasties, you can figure that there are a ton of important artifacts located at the Forbidden City. In fact, there are about one million of them! 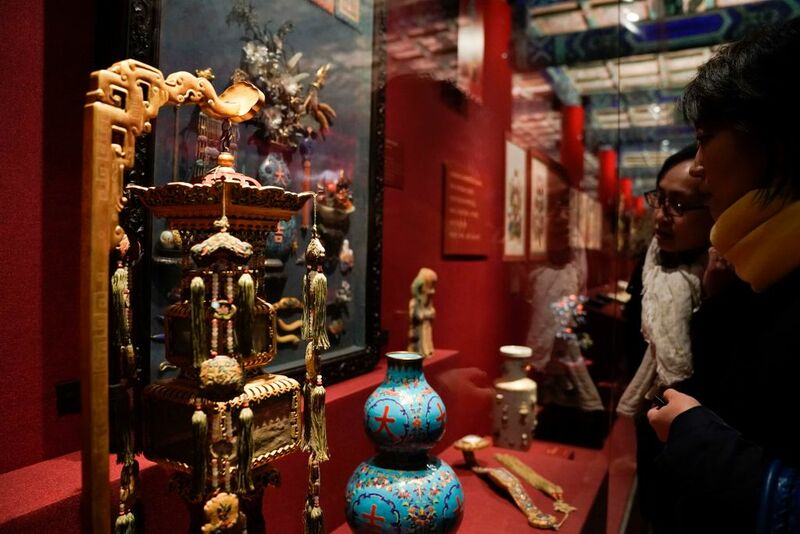 Around one million of the artifacts housed in the museum were labeled as Chinese National Heritage items. This puts them under the protection of the Chinese government. Don’t try anything funny here or you might be in a world of trouble. There are a lot of things this palace has accomplished as far as size, construction, and many other aspects go. We’ve glossed over a few so far, but one important achievement came in 1987. In our opinion, that’s a little late for the UNESCO to finally declare the Forbidden City a World Heritage Site. That’s also the year it became renowned as the world’s largest preservation of wooden structures from ancient times. Those are some important titles! Building any type of monument or massive structure takes a good amount of materials. On a small scale, you see it on your way into work in the morning, passing by new apartment complexes being constructed. 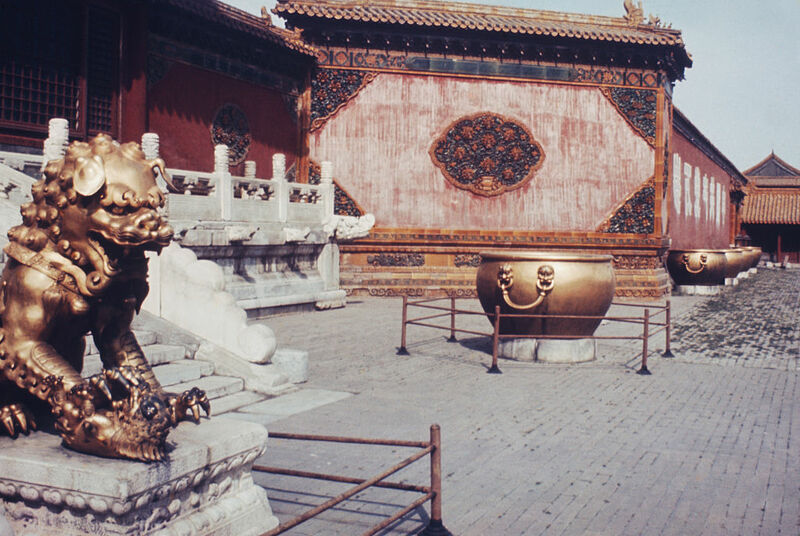 The number and range of materials used to construct the Forbidden City were extensive. 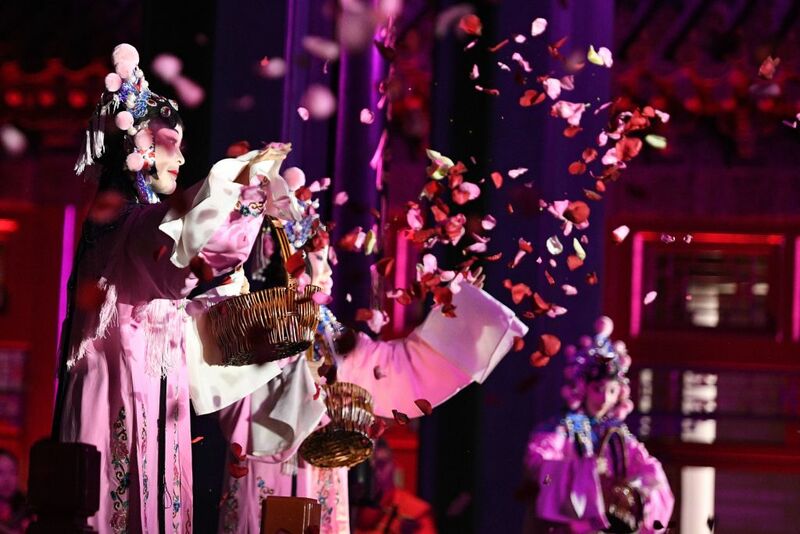 The main things they used during labor include logs of precious Phoebe zhennan wood, golden bricks, and marbles from the surrounding quarries. 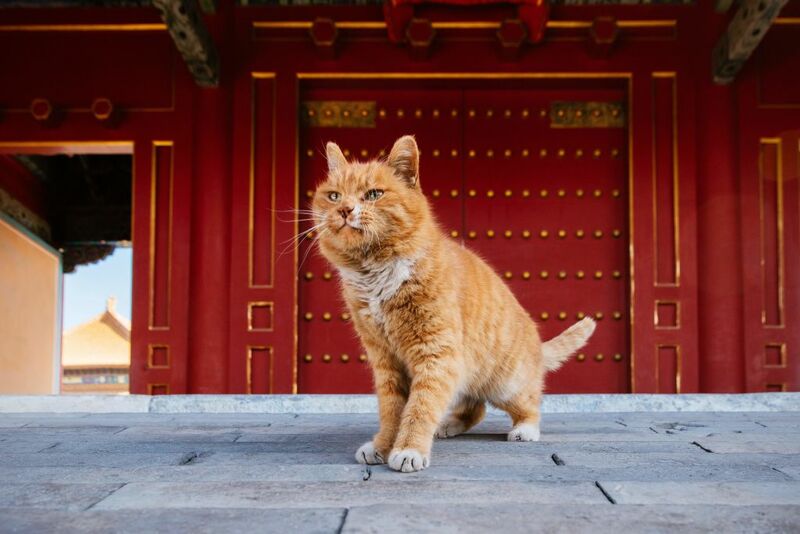 Visitors to the Forbidden City receive different treatment. We don’t mean that in a negative way at all, it’s just that they can only enter the palace grounds one way and that’s all. The way for visitors to get in is through the southern gate which carries the name of the Meridian Gate. At the entrance, a soldier stands, patiently awaiting your arrival. The initial sight of the Forbidden City is truly awe-inspiring. 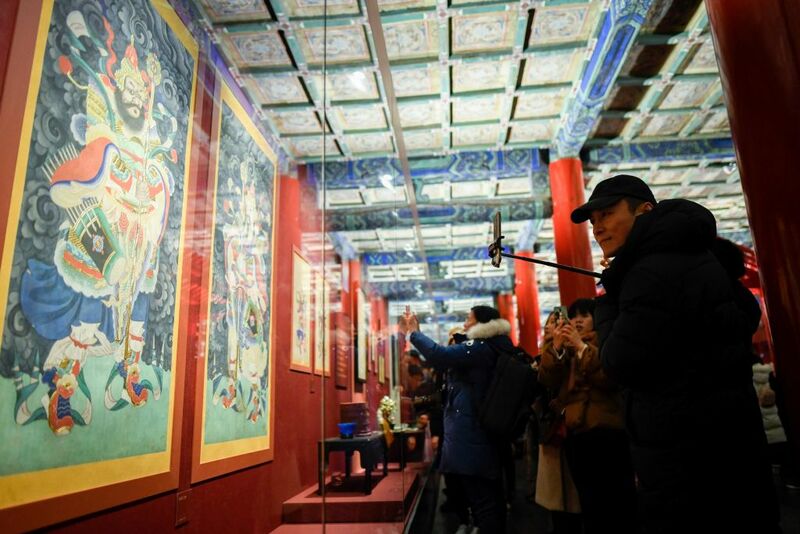 If you’re looking for the best collection of Chinese historical artifacts in the world, look no further. 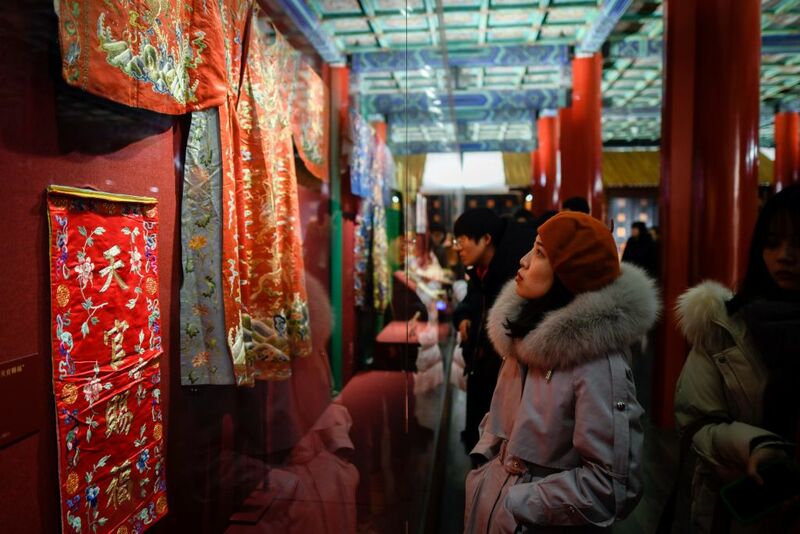 The collections in the Palace Museum span thousands of years of Chinese history. 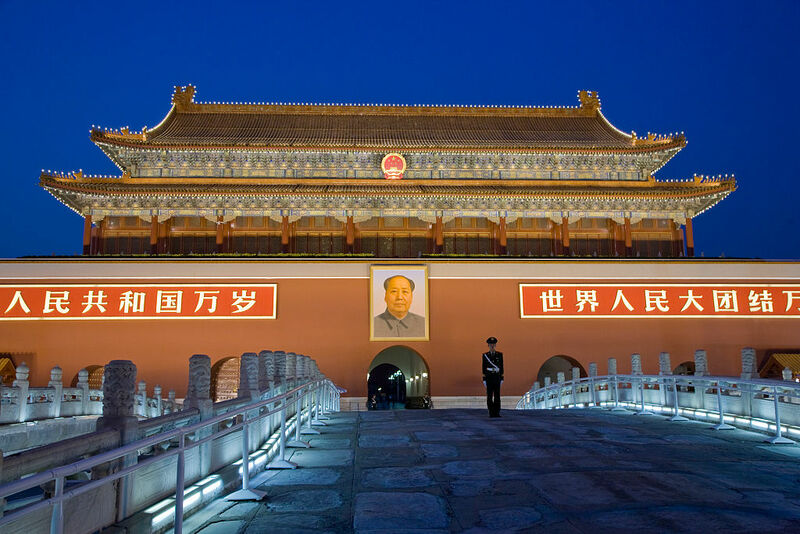 Many consider it to be the best museum in the world, while it ranks on top of every other museum in China. You will see an amazing array of ancient treasures. There is porcelain and jade, relics of historic significance, and many other things that are sure to catch your eye. When there is trouble in the air, the Chinese don’t take the matter lightly. The theory of why there aren’t any trees in the Outer Court to make sure assassins don’t have any hiding spots might hold true. In the event of a Japanese invasion, the Chinese hid some of the treasures in the Forbidden City back in 1933. Once World War II ended, some of the treasures came back, but some ended up in the National Palace Museum in Taipei. No surprise here, the Forbidden City is China’s most popular tourist site. 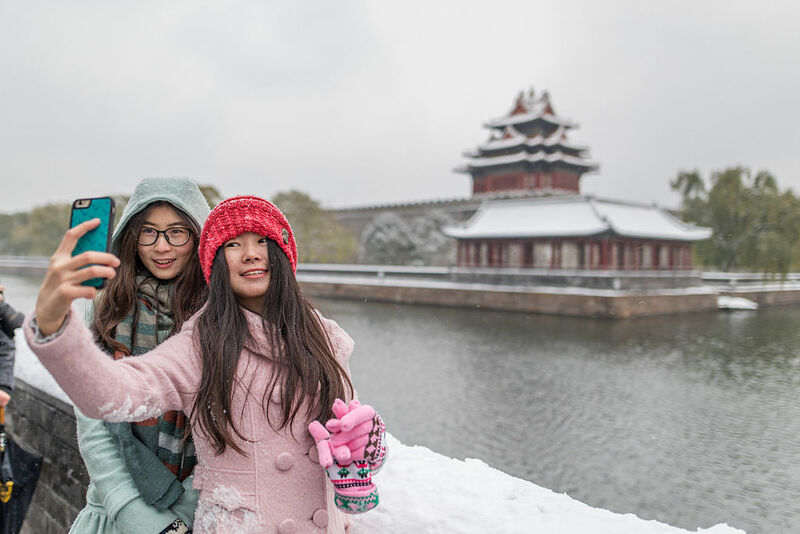 Besides being a structural masterpiece, the cultural significance of the Forbidden City helps bring in tourists to China. Every year, 14 million visitors arrive to see the historical site. Due to such a high number, there are often extremely long lines. The weekends and national holidays see it the worst. The government is working overtime to help make sure the flow of visitors gets regulated and the monuments don’t get harmed due to the large crowds. 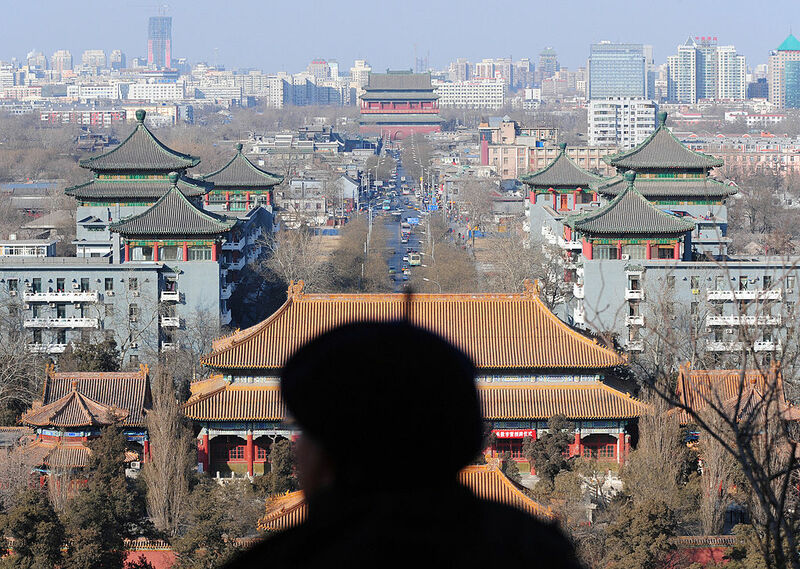 Back in 2017, the Beijing area became something of a travelers dream when the area became a 144-hour visa-free zone! Many tourists quickly took advantage of the new rules. Seeing this beautiful palace is probably the best way to leisurely spend one of your six visa-free days in the capital. Honestly, it may be the greatest way to spend a day while in China, especially if you was to absorb as much Chinese culture as possible in a short period of time.